Do you feel like your family and friends don't support you enough for you to lose weight? 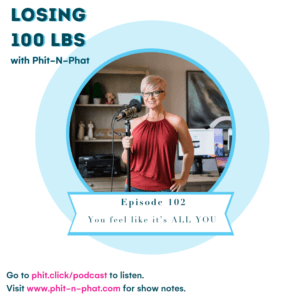 When I lost 100lbs., I had to go it alone. My friends were thin, we didn’t have Google or Facebook yet, and my husband was NOT dieting with me. He loved me and supported my changes but he did that with a mouthful of cheeseburger. We all want the world to suddenly give a damn when we decide to lose weight. Yesterday we were all about splitting an appetizer or going to lunch for Taco Wednesday. Today, we are salads and water. Yet, WE GET INDIGNANT that the world isn’t having a life-altering experience when we are motivated to lose weight. The world doesn’t have your motivations, your why, or your experiences to care at the level you do. If you want support go find some people that get it. My PNPTribe is filled with women who did that. They want their success. They want it now. They don’t want to wait for the world to get on board. Waiting on the world SLOWS DOWN YOUR WEIGHTLOSS. Quit expecting it from the people who just aren’t ready. Lose your weight FOR THEM. To inspire them. To do it for the people who just can’t do it, yet. Their support or lack thereof is what will help you rise if you ALLOW IT. The thing is this…support is awesome and can make things easier. But EXTERNAL support is not required to lose weight. The only support required is your own. Rather than focusing on who isn’t supporting and why…ask yourself if you are supporting yourself 150%. If you aren’t, that’s exactly where you focus. Not on what others are doing. I talk about finding your own support this week. I tell you how to be your own support system. 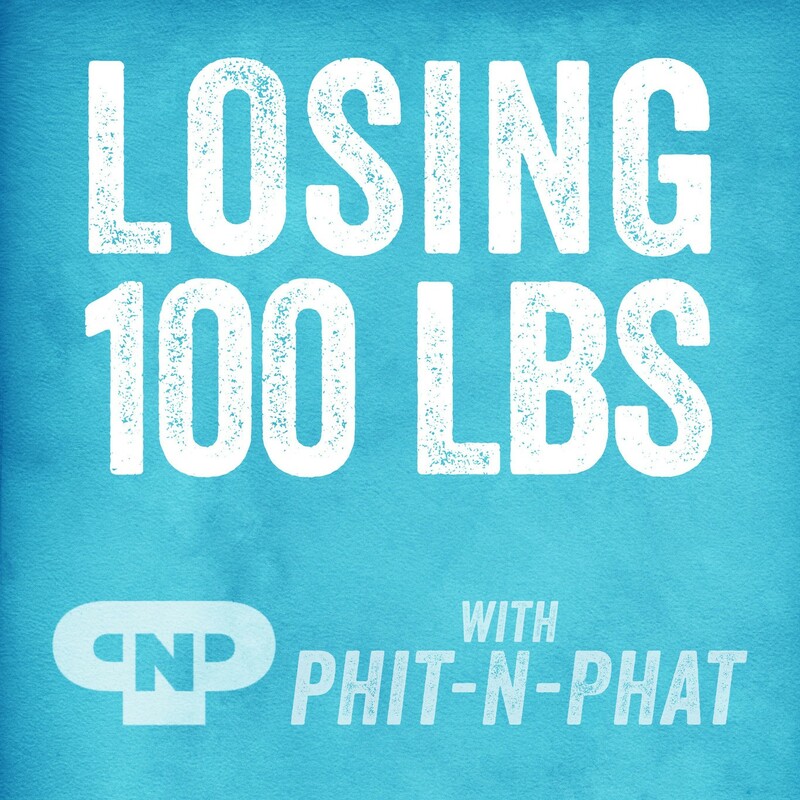 My free course is KEY to successful weight loss. Click here to take my free course now.